Long shot…. Budapest Bamako rally!! I have been asked if there’s chance of taking solar panels with me in January to Kubeni and Mali…If there’s anyone out there willing to support our programme this year we are always in need of solar panels, any laptops ( they’re donated to local schools)..we can never have too many..16 schools and up to 60 children in anyone class!! Solar panels are used in various ways.. electricity enabling women to cook more hygienically. 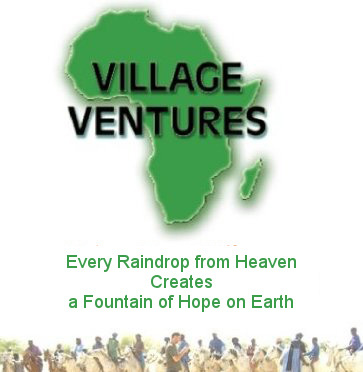 We’ve also been able to assist with a solar water pump programme in Kubeni…we have 3 other solar panel water pumps in Mali, but need many more…so if anyone coming on the Budapest Bamako car rally is interested, or knows where we can source donated panels we would love to hear from you..